We are an established plumbing and heating company with over 25 years experience within the domestic and commercial plumbing and heating industry. All our engineers are Gas Safe Registered. We are a member of OFTEC. 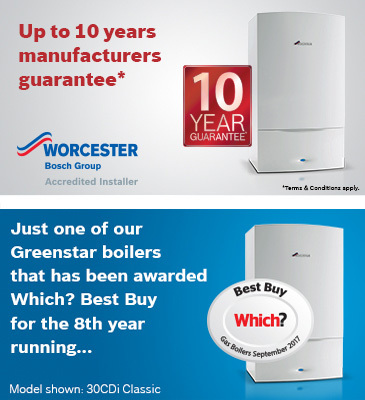 We are accredited installers for Phoenix Natural Gas and Worcester Bosch. 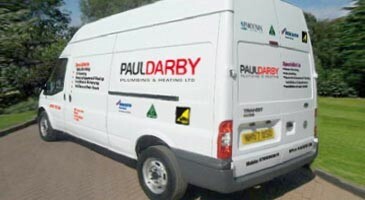 We offer full heating and plumbing system design, installation and servicing to suit each individual need. Our servicing division carries out routine servicing and electronic efficiency testing on all makes of oil and gas fired boilers, fires and cookers. We offer free estimates and advice so please do not hesitate to give us a call to discuss your requirement. 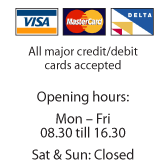 07980 969819 Office no: 02890 781356. We operate in Belfast and the surrounding area, including Newtownabbey and Carrickfergus.